This post is sponsored by Wines of Garnacha/Gernache but the content and opinions expressed are of my own. This is asparagus roll ups appetizer with cream and blue cheese is delicious and easy to make. It is the perfect appetizer for entertaining friends. 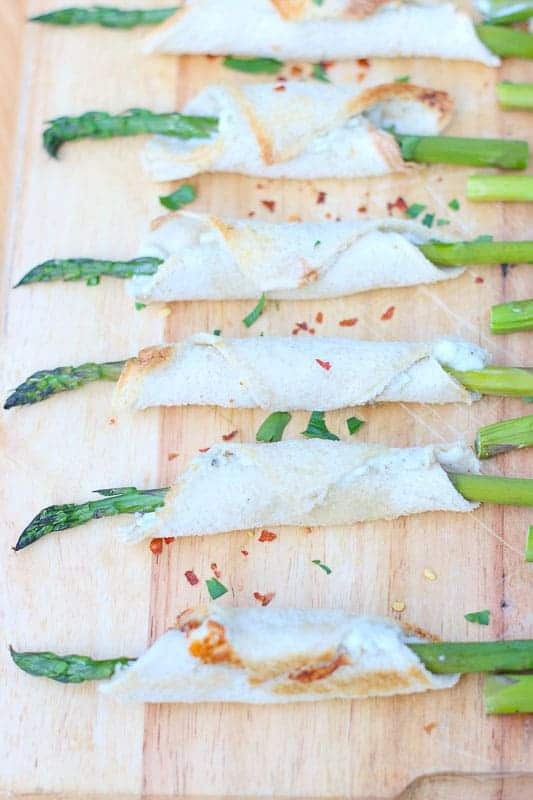 In honor of the International Garnacha/Grenache Day, I created these delicious Asparagus and Blue Cheese Rollups to serve at my food and wine tapas party. 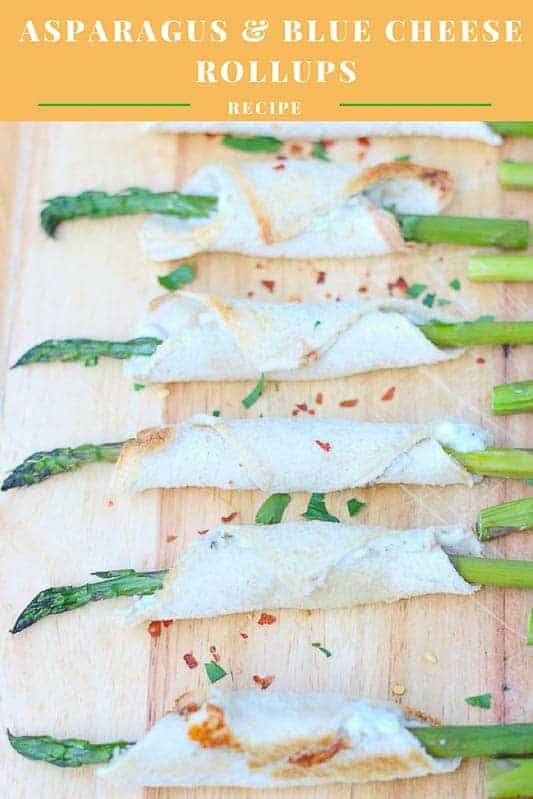 These asparagus roll ups appetizers are the perfect compliment to Wines of Garnacha/Grenache. International Garnacha/Grenache Day is on September 15th! 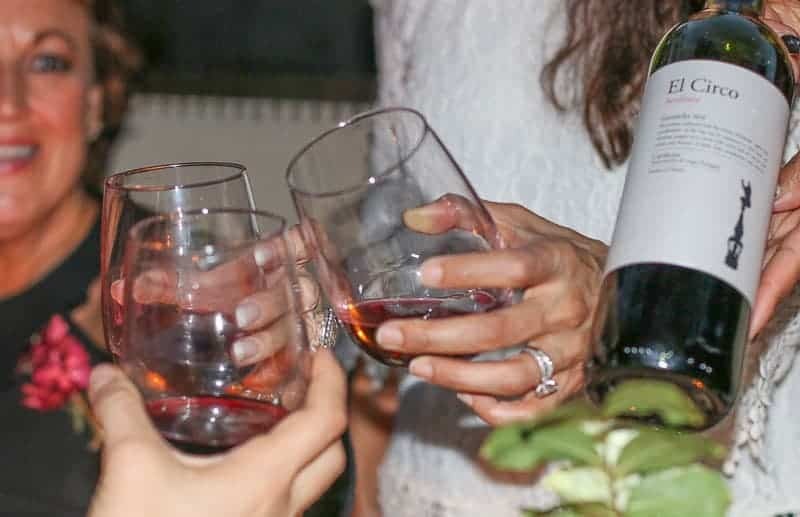 It is the perfect excuse to drink wine with your friends and eat delicious food. 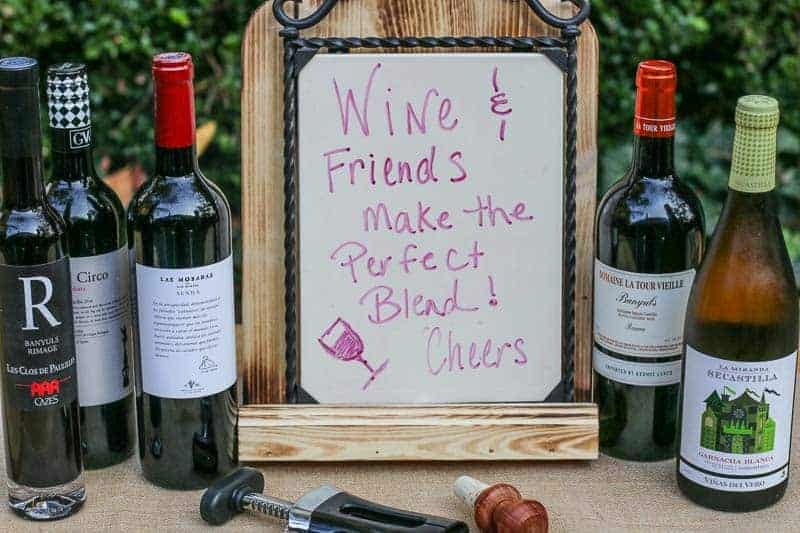 I invited my friends over to share my lovely Wines of Garnacha and Wines of Gernache collection. Garnacha/Gernache wines are a very expressive wines from sweet, fresh, and fruity to intensely mineral in some cases with a wide range of aromas depending on their origin. They are an exceptional value priced between $10 to $20. The wine grapes main production is located in eastern Spain (where it is known as Granacha), southern France (where it is known as Grenache) and Italy. 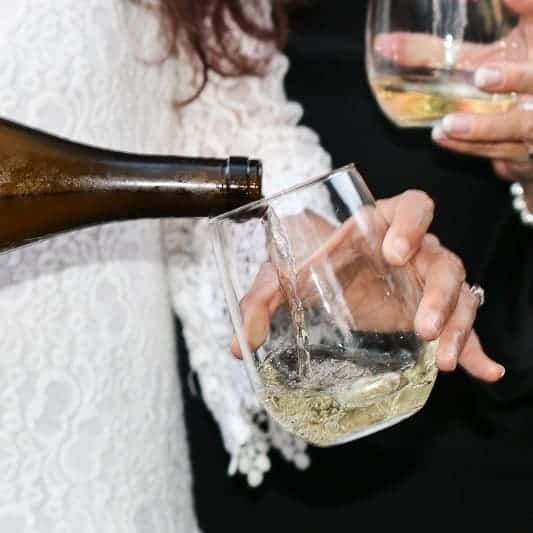 Grenache and Garnacha wines offers a diverse portfolio of wines in all colors to include dry still wines and Vins Doux Naturels (Fortified Sweet Wines). Their versatility makes them ideal for pairing to any cuisine. 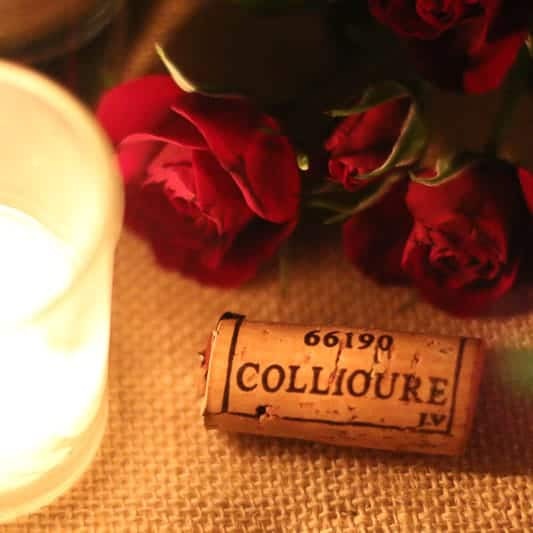 Their expressive range of aromas and flavors make them perfect for the casual drinker or the wine collector. To celebrate #GrenacheDay and #GarnachaDay, I invited some friends over for wine and tapas in my backyard for some outside entertaining. I made a nice variety of tasty finger foods, but what stole the show were my asparagus roll ups appetizer with cream and blue cheese. Although easy to put together, this asparagus roll ups appetizer recipe take a little effort to make. You have to steam the asparagus, make the cheese spread, make a butter spread, flatten the bread, and cut off the bread edges…. seems like a lot….BUT when you take a bite…. You will be happy with your effort. They are absolutely fantastic. I have friends that don’t like blue cheese, but love these. They are best served right out of the oven, but they are still good at room temperature. 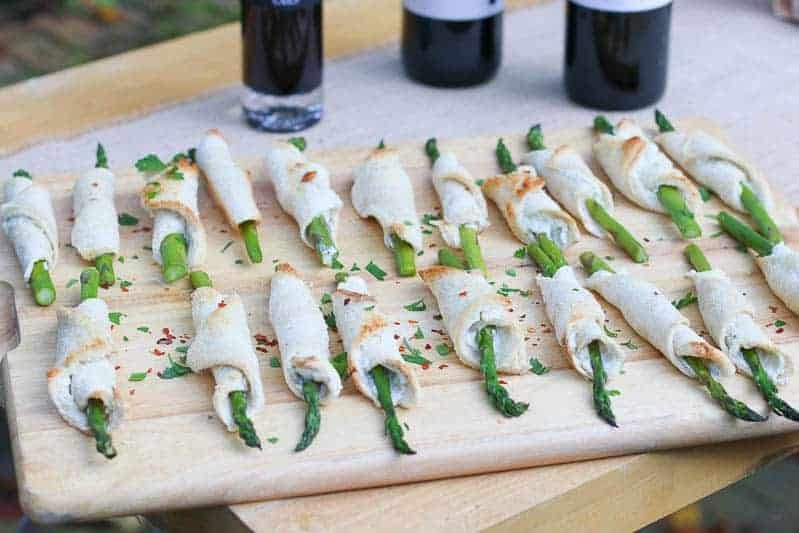 At your next dinner party, give your guests a glass of Garnacha or Grenache wine and pair it with these asparagus roll ups appetizer with cream and blue cheese delicacies. Your guests will love them! I promise! If you like this recipe, check out: Cuban Sandwich On A Stick, Pear, Blue Cheese, and Caramelized Onion Galette, and Greek Seven Layer Dip Recipe. Cut tough ends of asparagus off. Mix cream cheese, blue cheese, mayonnaise, chives, and garlic powder together. Cut the edges off each slice of bread and flatten each slice of bread with a rolling pin. Add an asparagus to the triangle edge of bread and roll the bread. Brush butter over the top of bread. You can freeze unbaked rollups up to one month in an airtight container. Thaw in refrigerator and bake as directed. I am glad you liked it. Thanks for sharing! I tried this one and it’s really appetizing. very simple but delicious dish for any occasion. And oh it’s perfect with wine. Great recipe! These are so cute and pop-able! Such a great idea for an appetizer. That blue cheese spread sounds amazing and this recipe is definitely worth the effort! Looks phenomenal! What kind of bread did you use or do you think pairs best with the asparagus and cheese flavors? The bread slices make the perfect jacket for these asparagus stems – such an fun idea.